Primordial germ cells (PGCs) are a unique type of stem cells capable of giving rise to totipotent stem cells and ensuring the fertility of an organism and the transfer of its genome to the next generation. PGC research is an important perspective research field of developmental biology that handles many questions of embryogenesis and holds promise for treatments of infertility in the future. Considering ethical concerns related to human embryos, the main research approach in understanding the biology of human PGCs is in vitro studies. In this review, we consider the historical perspective of human PGC studies in vitro, the main existing models, and further outlooks and applications in medicine and science. 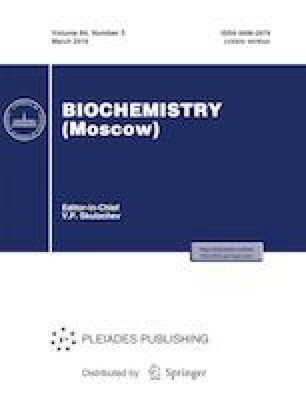 Russian Text © V. K. Abdyyev, E. B. Dashinimayev, I. V. Neklyudova, E. A. Vorotelyak, A. V. Vasiliev, 2019, published in Biokhimiya, 2019, Vol. 84, No. 3, pp. 330–342.